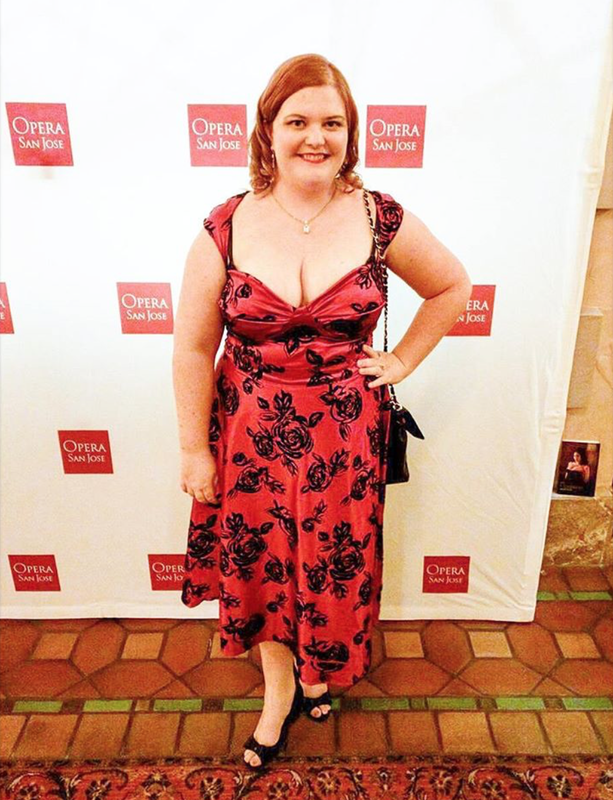 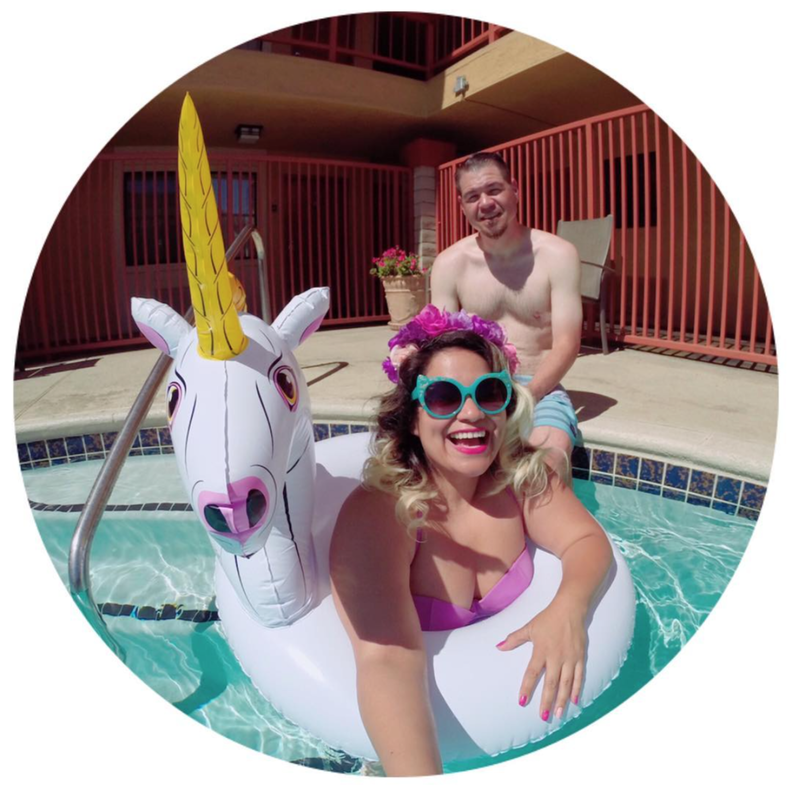 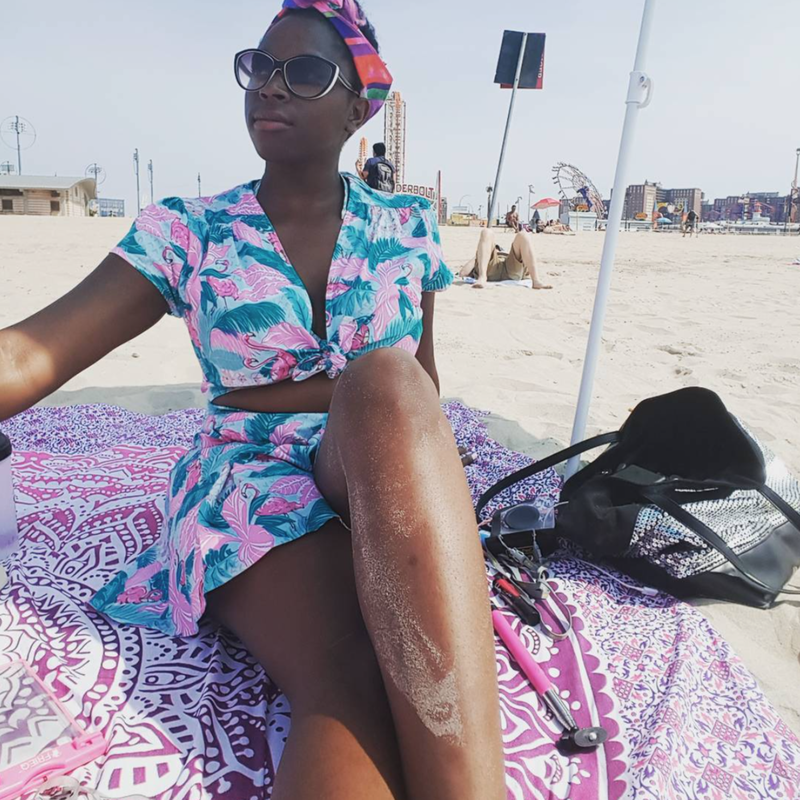 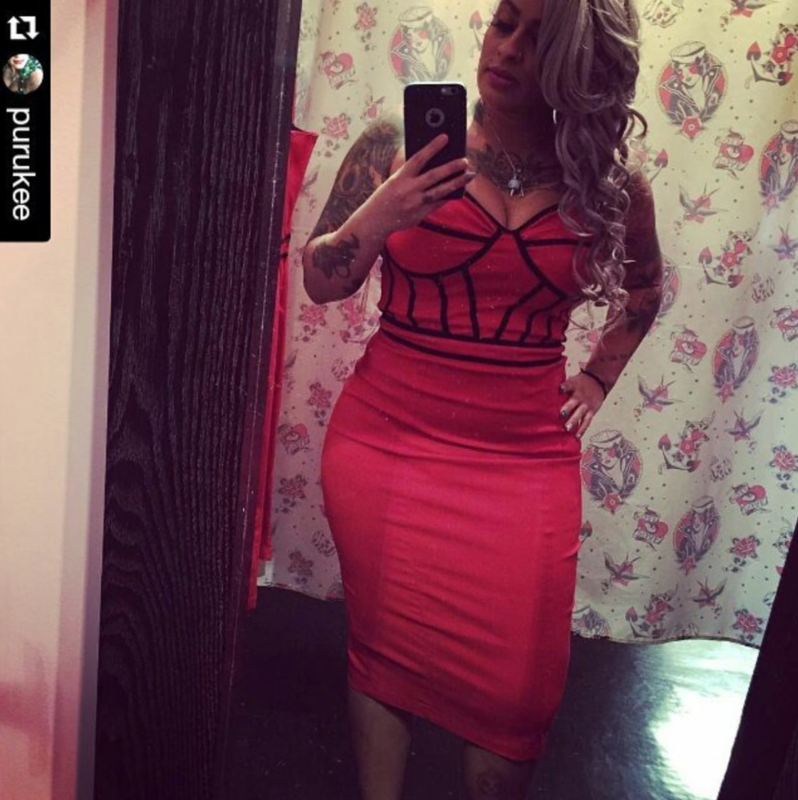 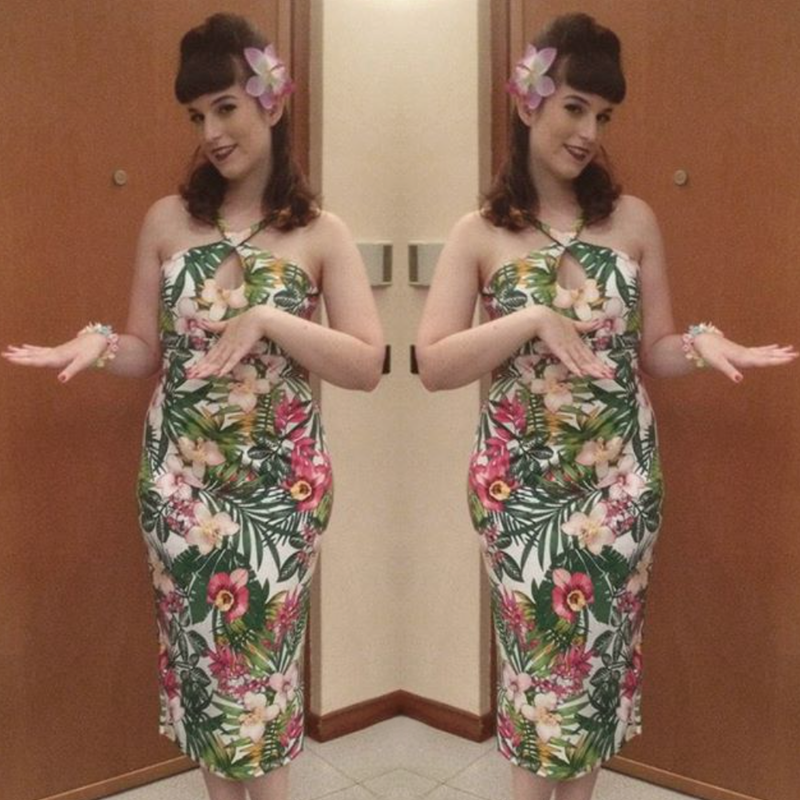 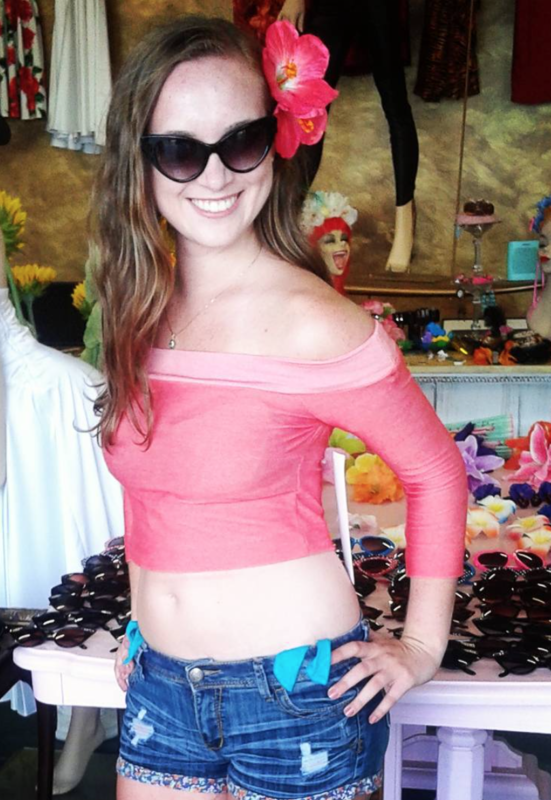 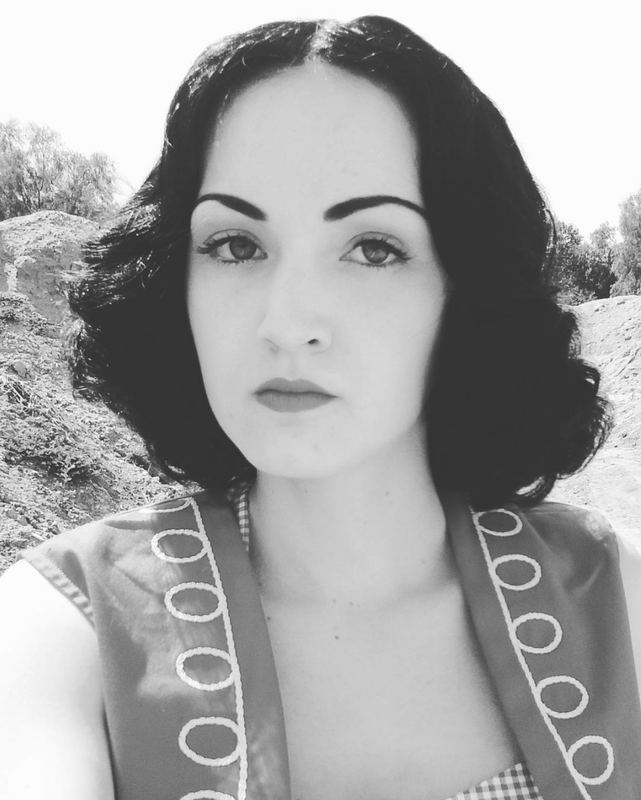 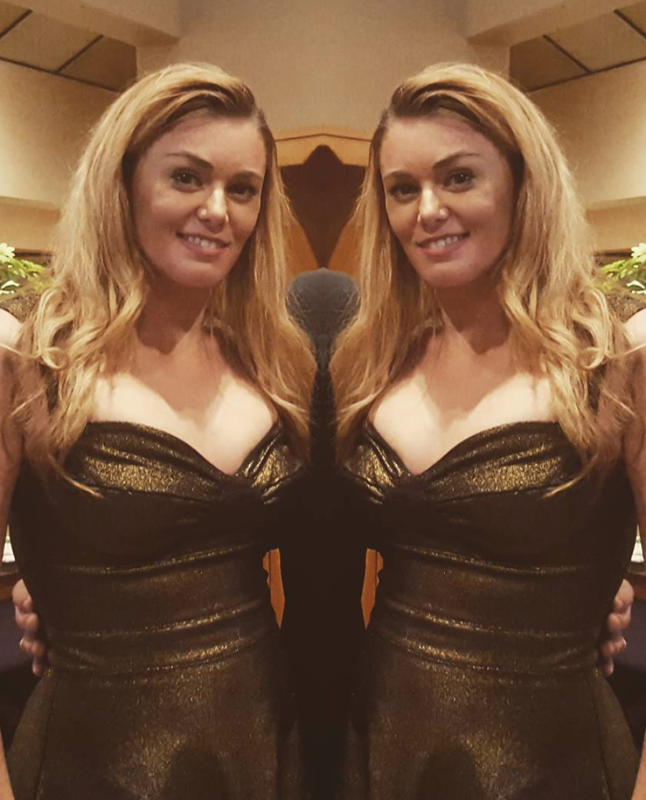 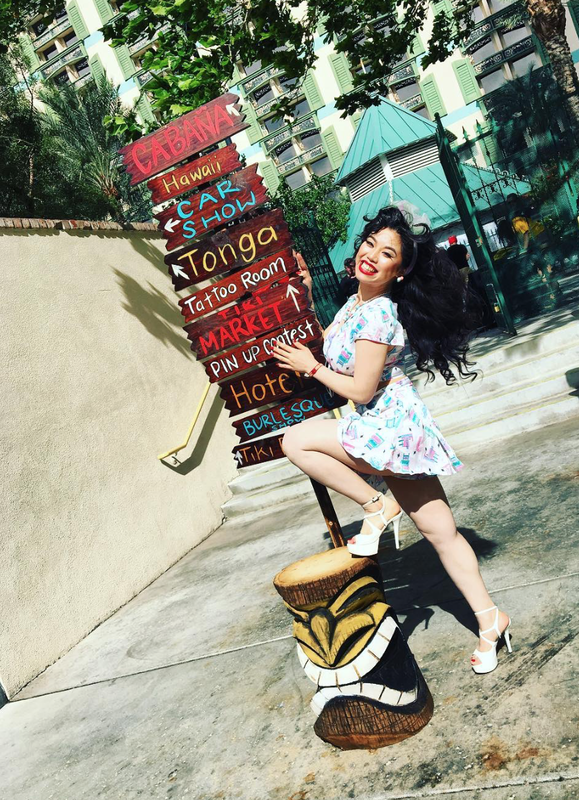 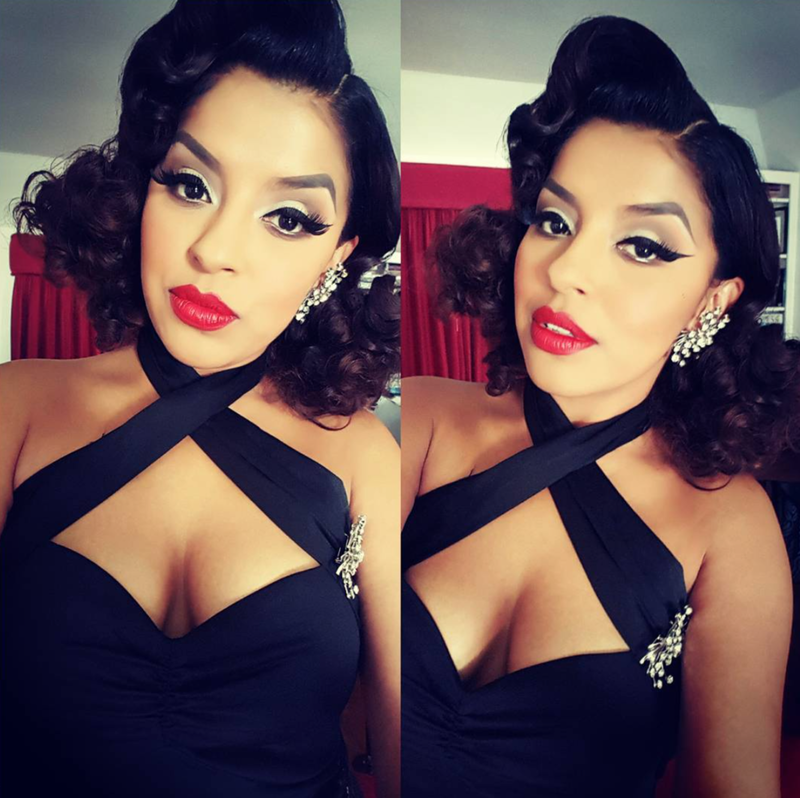 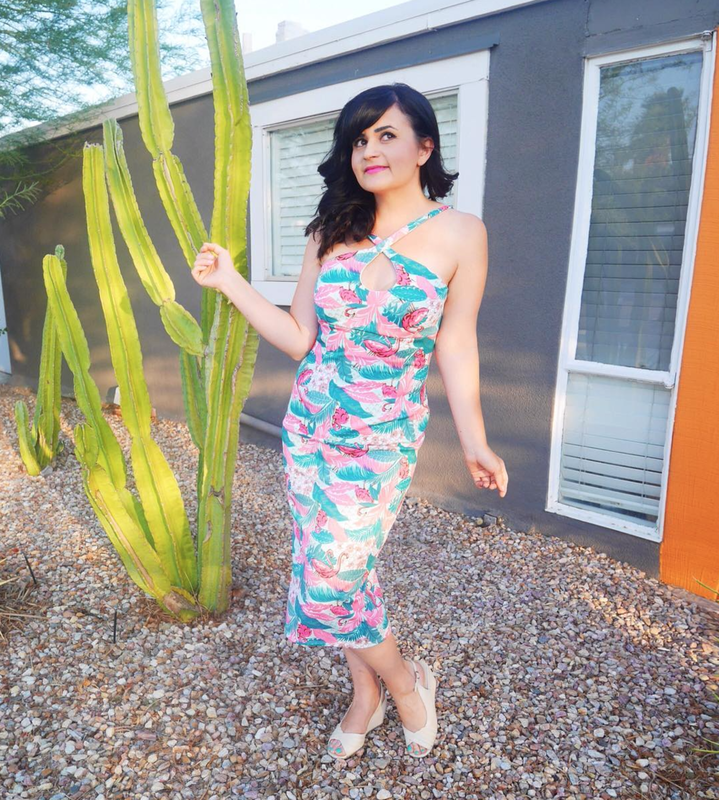 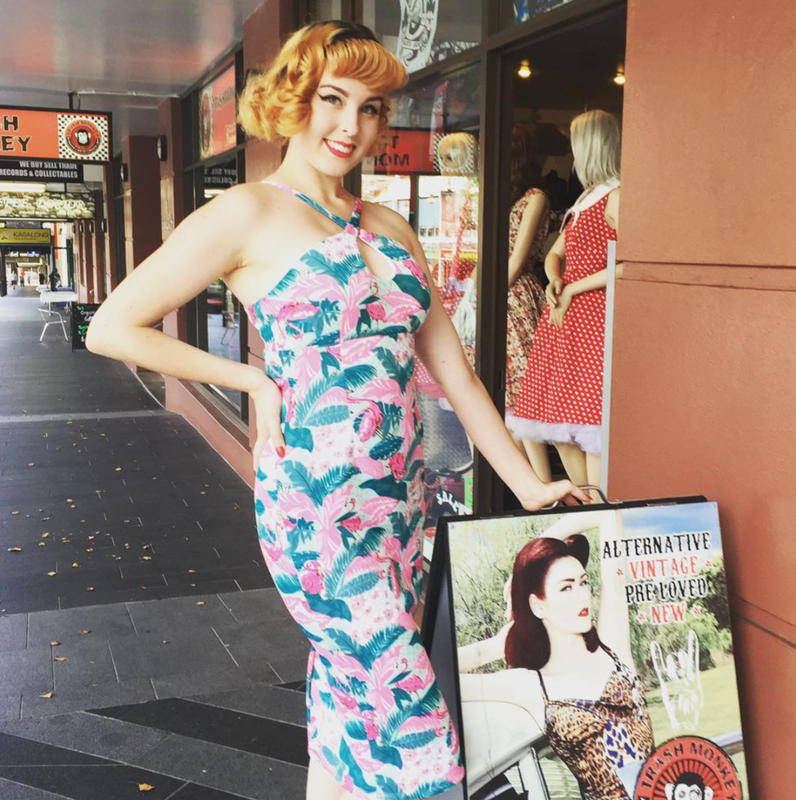 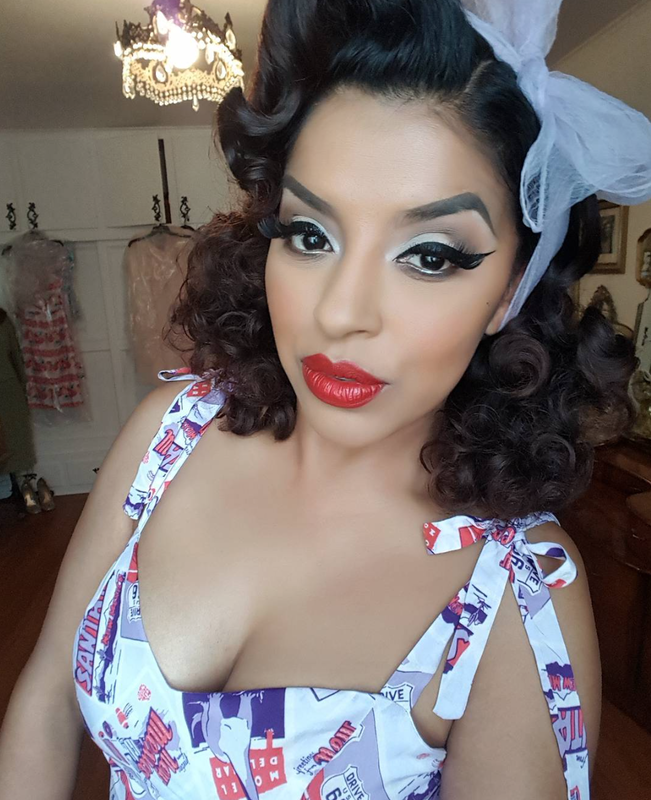 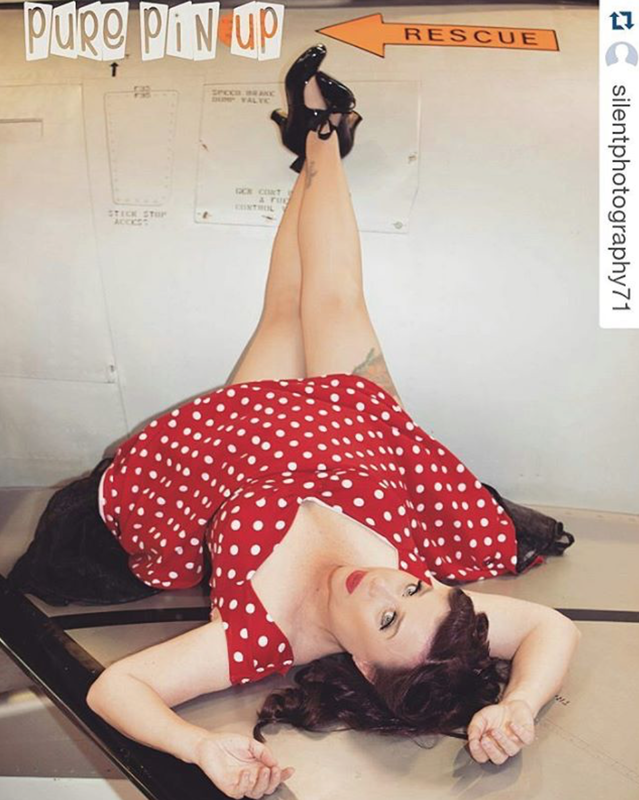 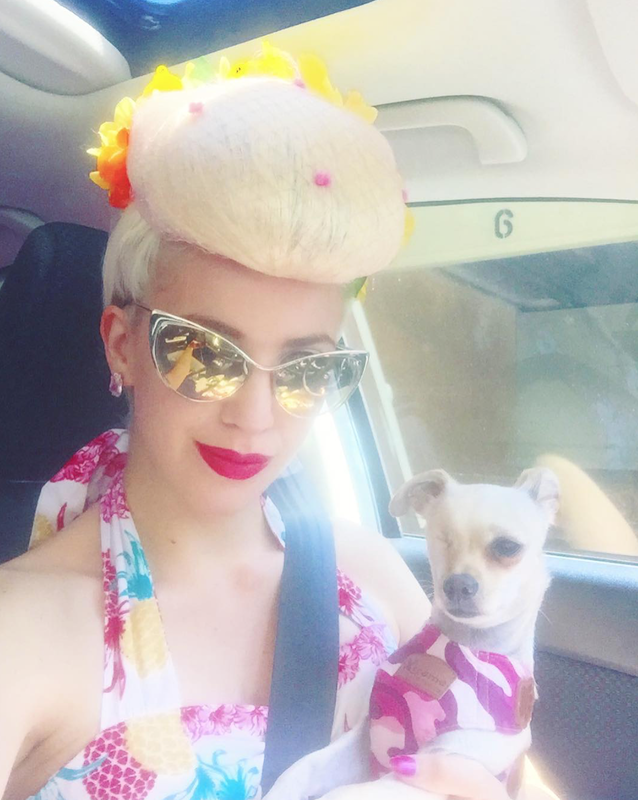 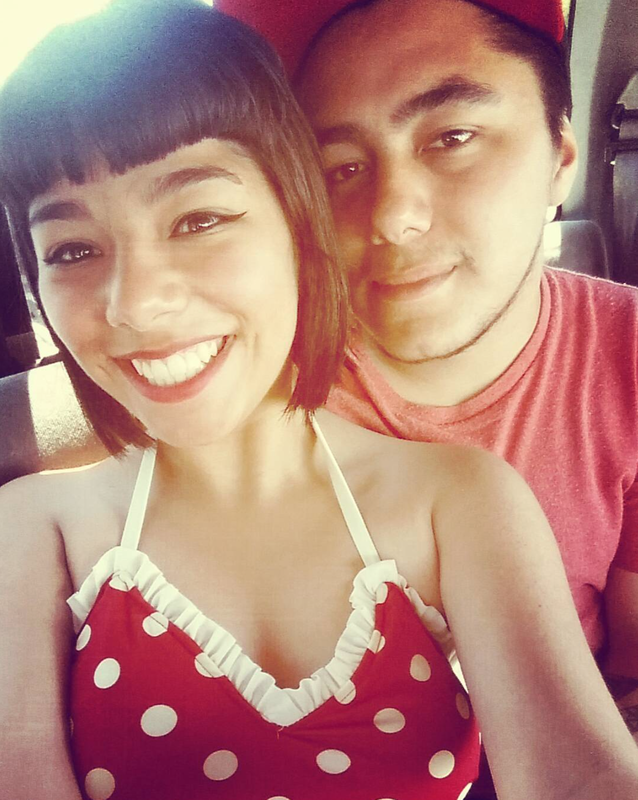 Nothing makes us happier than seeing our beautiful customers wearing their personalized Bettie Page looks! 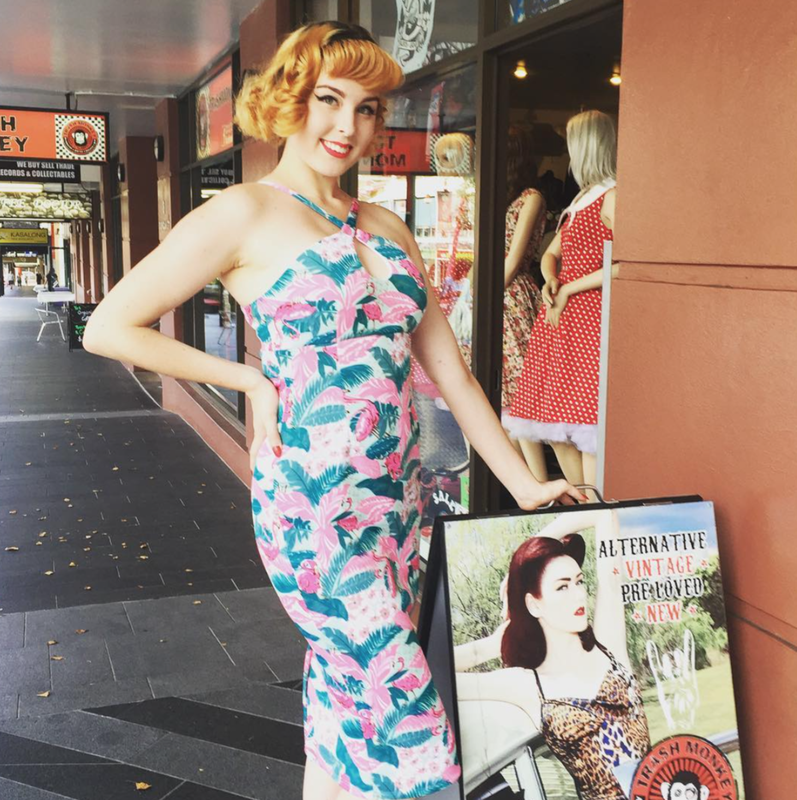 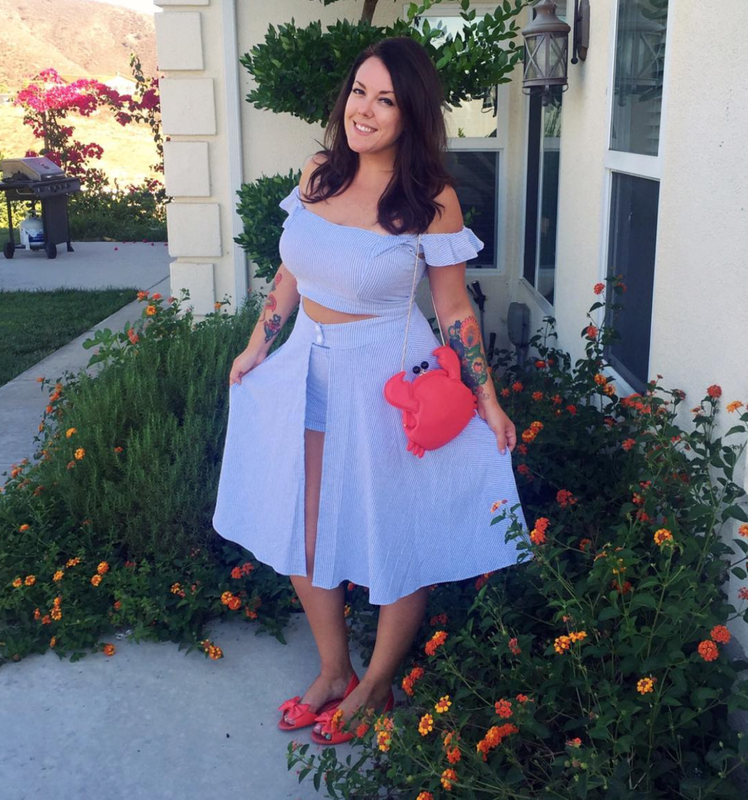 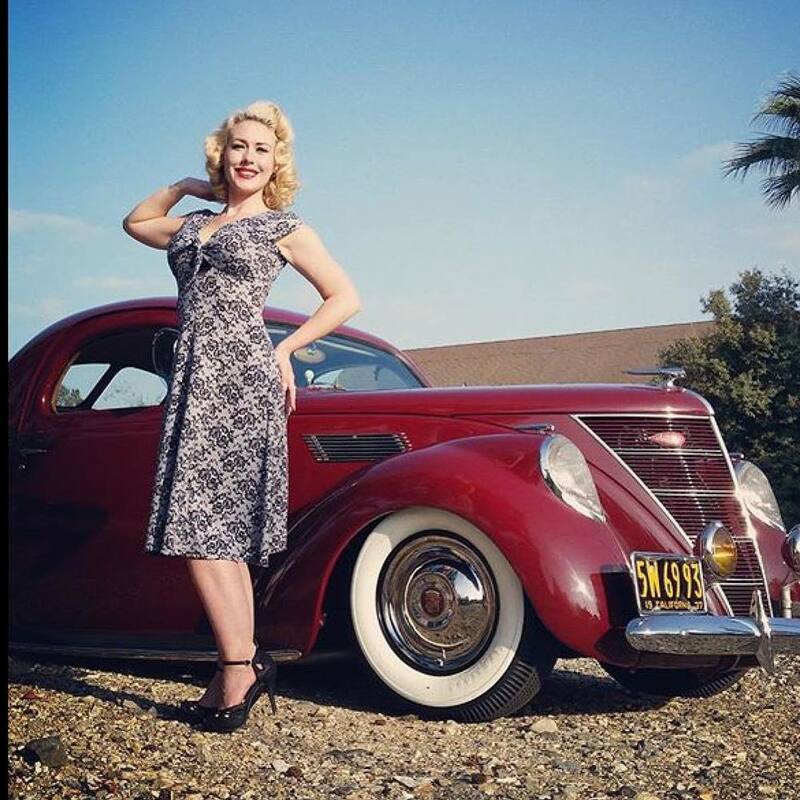 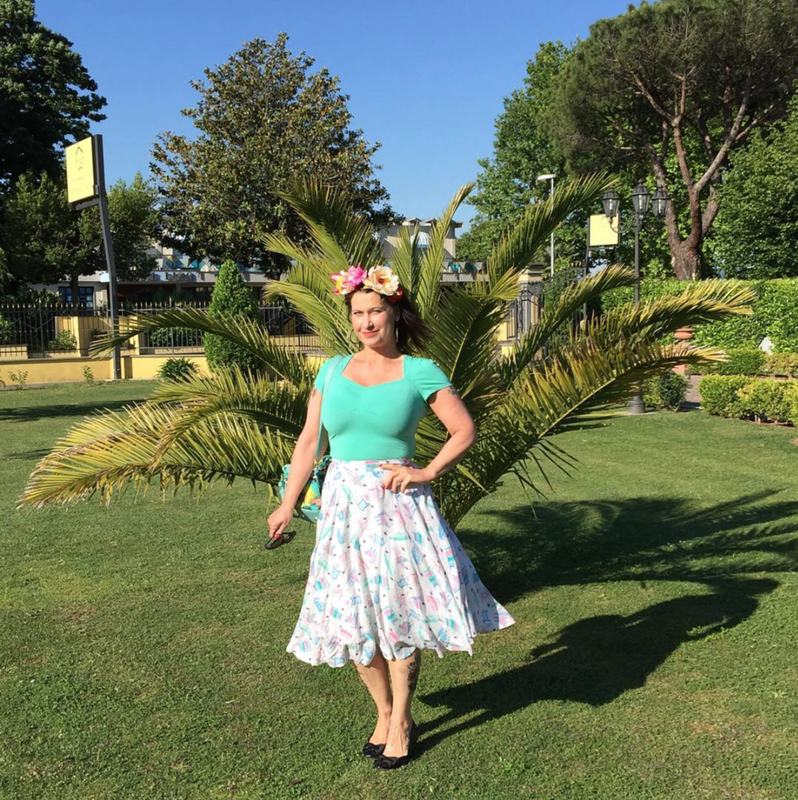 Share your favorite OOTD by tagging #prettybettie and #bettiepageclothing. 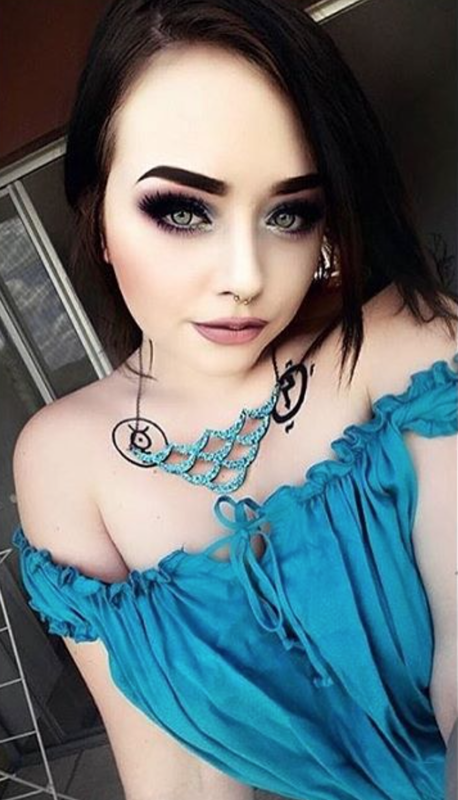 We would love to see it and show you off!